To increase safety and decrease wear, the belt is covered edge to edge. It can also be flipped and rotated to further extend its longevity. The console offers wide range of programmes, including heart rate control programme, 1-mile fitness test and Gerkin Protocol which provides challenging and effective workouts. 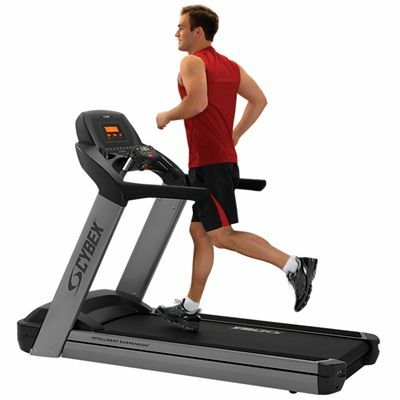 The treadmill is equipped with hand pulse sensors for heart rate monitoring and for more accuracy a wireless receiver (chest strap optional) can be supplied. The volume, speed and incline buttons are built into the console to provide users with total control. You'll also appreciate the convenience features such as dual water bottle holders, utility tray, and reading rack. 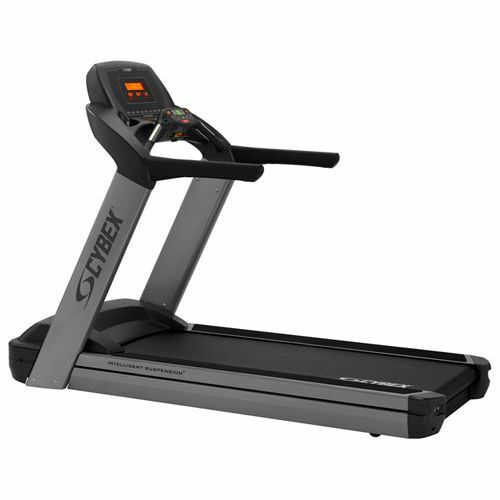 The Cybex 625T Treadmill has been built to work in the toughest fitness environments and to endure the most challenging workouts. 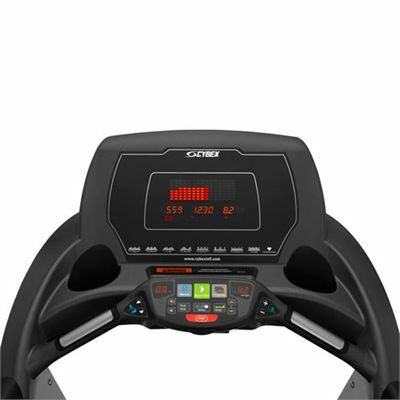 It is perfect choice for users of all fitness levels. for submitting product review about Cybex 625T Treadmill.